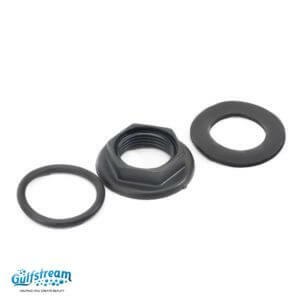 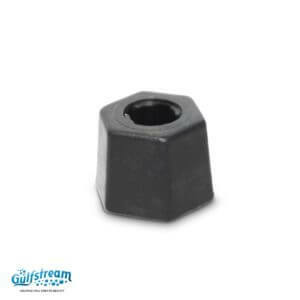 Gs4006 - Compressor Nut. 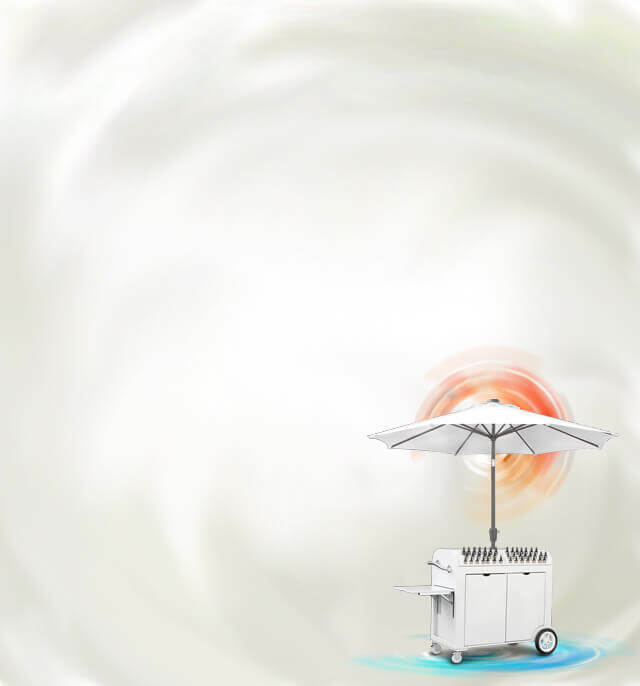 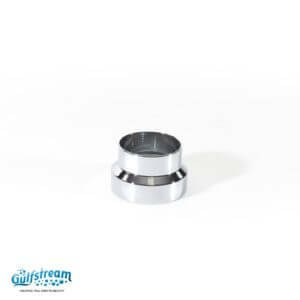 Compatible with all Push Buttons and Control Boxes and GS4005. 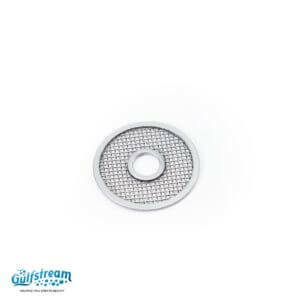 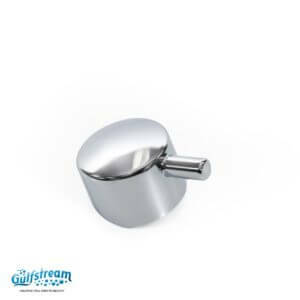 Gs3105 - Mini Lavender Footrest Hole Plug. 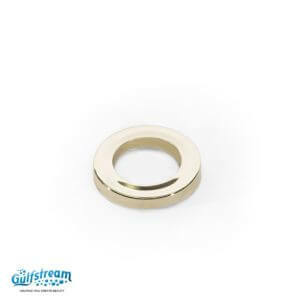 Gs2207 - Gold Ring (2 Pieces Per Package). 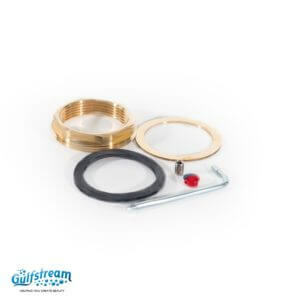 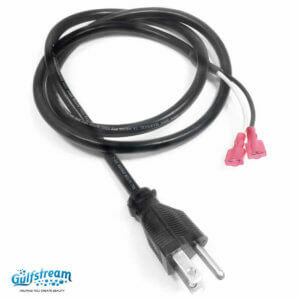 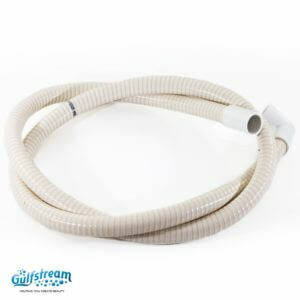 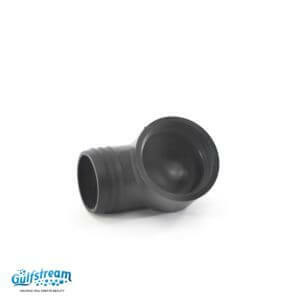 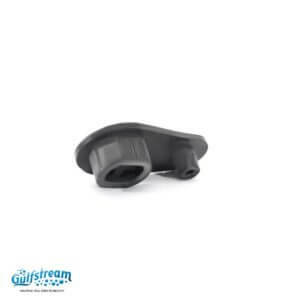 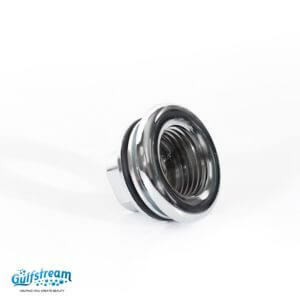 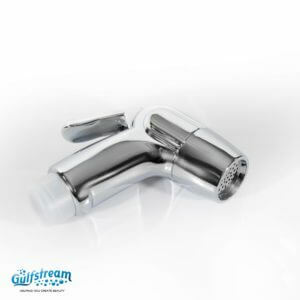 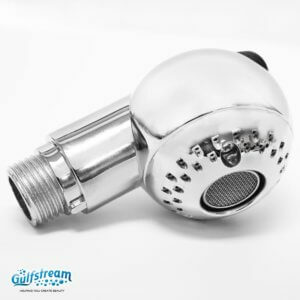 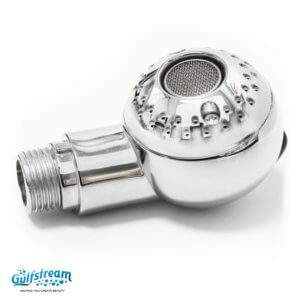 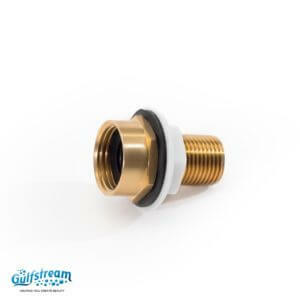 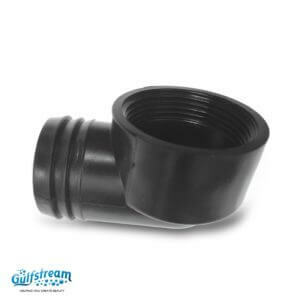 Gs4007 - ½" Hose For Discharge Pump. 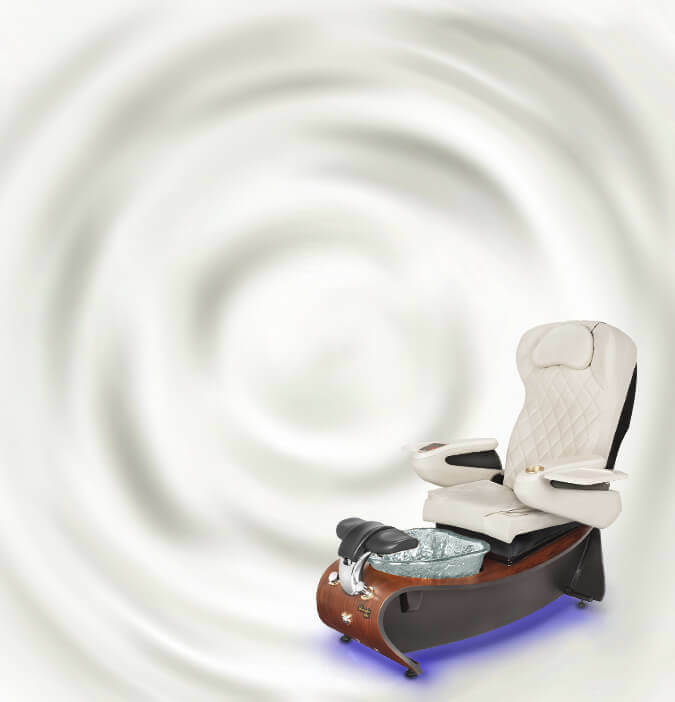 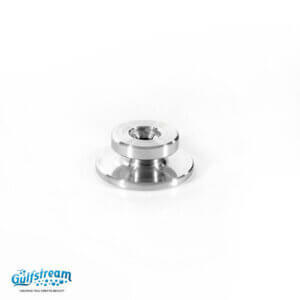 Gs7021 - Caster Wheels for Super Relax. 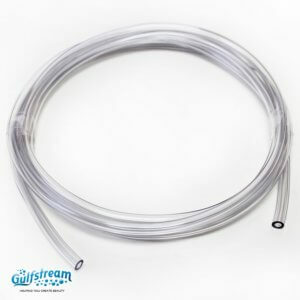 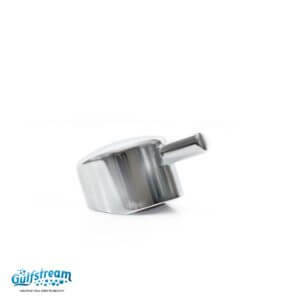 Gs4005 - Air Line 10". 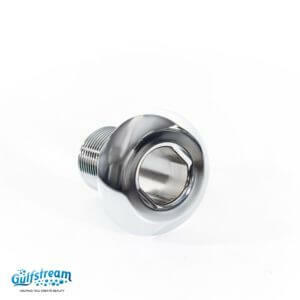 Compatible with all Push Buttons and Control Boxes. 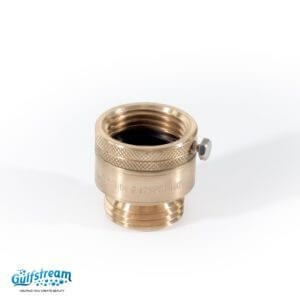 Gs4015 - Elbow For Discharge Pump. 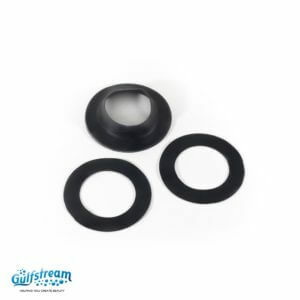 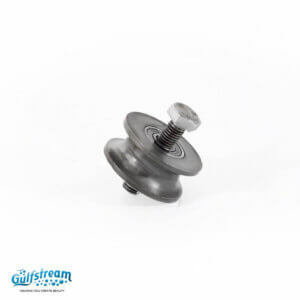 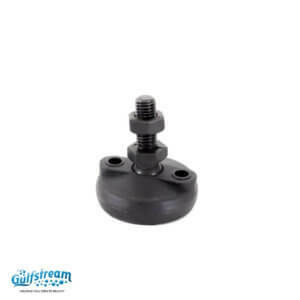 Gs2210 - 20mm Thread, 48mm Total, Footrest Leveller (2 Pieces Per Package). 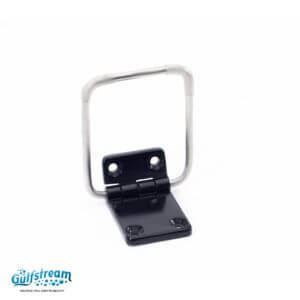 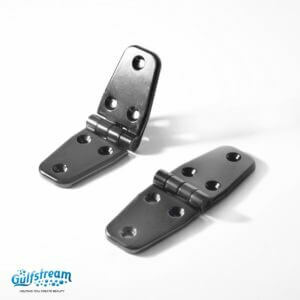 Gs2002 - Hinges & Screws for Footrest (comes in a package of 2 sets).